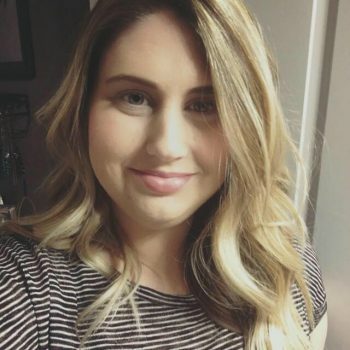 Kelli is a 2010 graduate of the University of Central Arkansas where she obtained a Bachelor of Arts in Speech Communication and a Bachelor of Arts in Public Relations. She began her property management career in 2010 when she was hired as a Leasing Consultant for LBK Management. In 2011, she made the move to Richardson Properties where she resides today as a Community Director at The Pointe Brodie Creek Apartments. With a background in lease-up communities, she was instrumental in the pre-leasing of both River Pointe North and The Pointe Brodie Creek Apartments. Kelli is excited and grateful to once again be a member of The Arkansas Apartment Association Board of Directors. She looks forward to building relations and gaining career experience from fellow industry professionals in 2018!